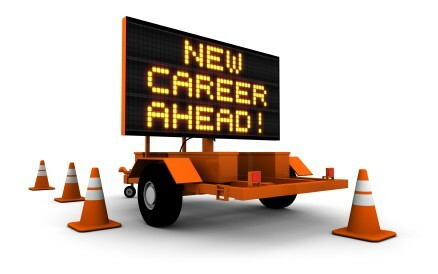 B & L Financial Architects is currently building its sales team in Southern New England. If you would like more information about becoming a successful financial professional through us, please contact us today. If you're up for the challenge to build a good career in financial services, we look forward to hearing from you soon, and assisting with your career development.